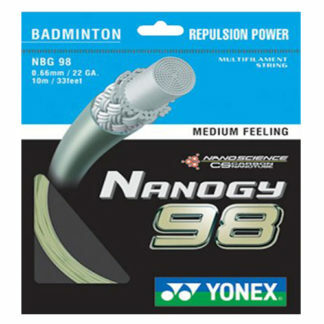 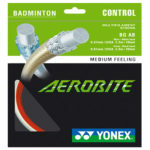 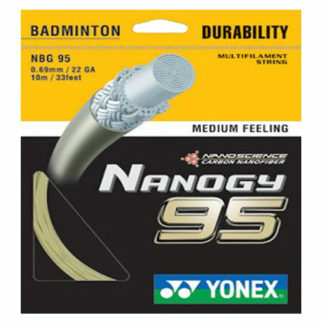 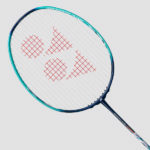 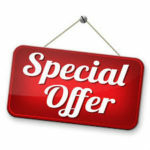 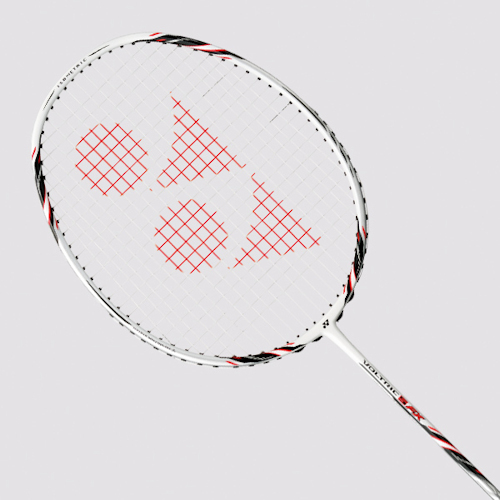 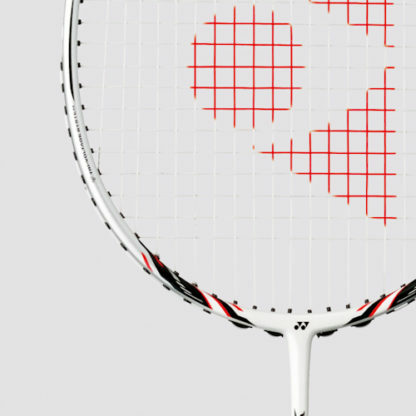 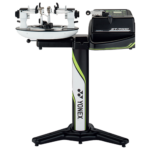 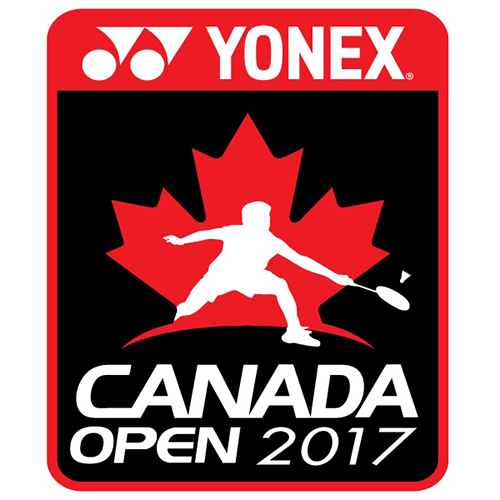 Yonex Voltric 5FX badminton racquet. 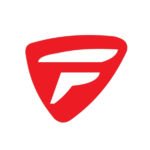 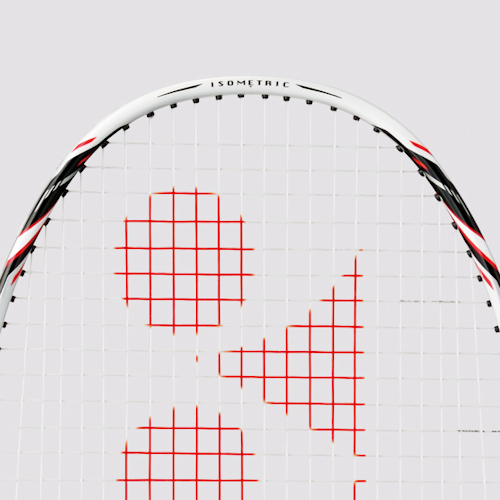 Head heavy racquet for pre-teens and young teens who like to attack and smash. 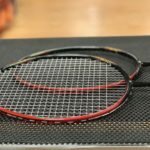 High flex shaft provides additional power to help smaller, lighter players get the shuttle deep into their opponent’s court.